Over 1,000 Apps Are Spying On You...And Your Kids! Over 1,000 Apps Are Spying On You…And Your Kids! 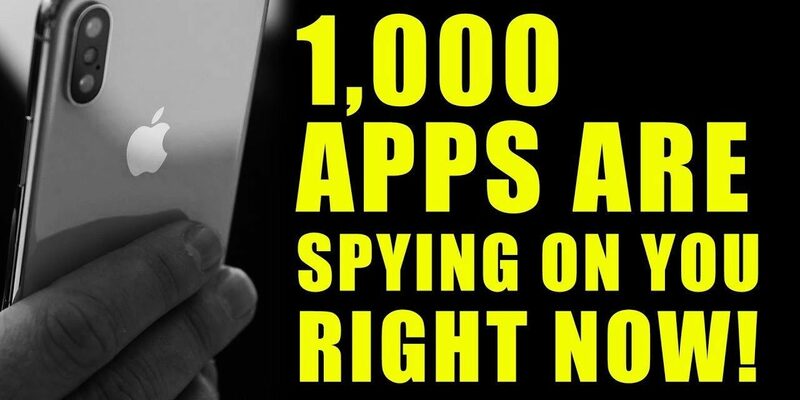 In this video, Jason Bermas details how over 1,000 apps are currently spying on you and your kids in real time! The software Alfonso is embedded in many applications and operates even when your apps are not currently in using automated content recognition. You can watch this video on DTube here. PreviousWhere Is The Me Too Movement?